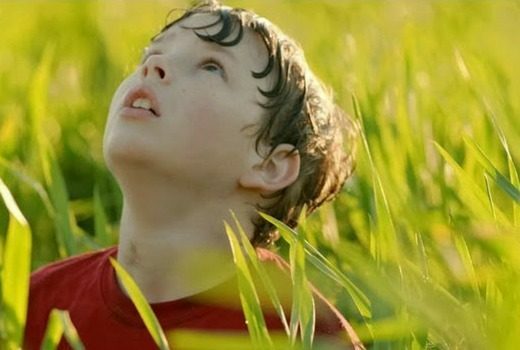 Despite a similar premise, Resurrection hasn’t a chance of matching The Returned. 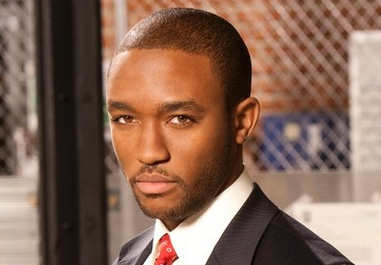 US actor Lee Thompson Young, best known for Disney’s The Famous Jett Jackson and Rizzoli & Isles, has died, aged 29. David S. Goyer turns Leonardo Da Vinci into a rock star Renaissance man. 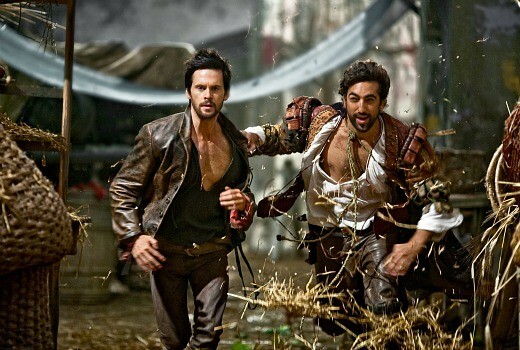 Upcoming US Drama Da Vinci’s Demons will screen on FX in April, four days after its US premiere. 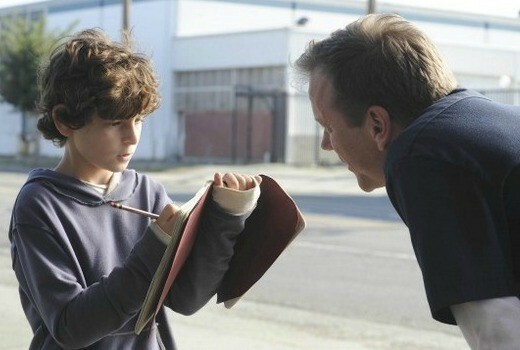 Kiefer Sutherland returns to TV as the father of an autistic boy with a gift. But can he shake off Jack Bauer? 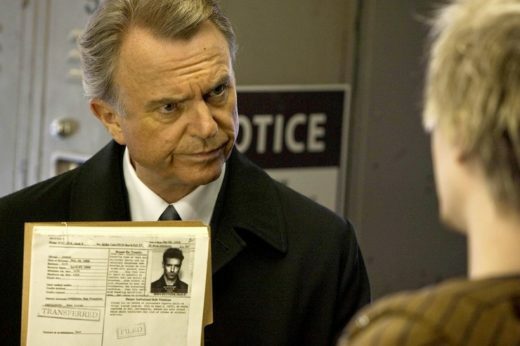 Sam Neill has loads of fun playing an FBI baddie in this new action drama coming to Nine. 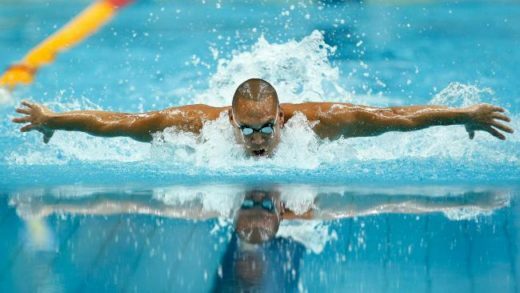 Director of Television Michael Healy talks about Olympics, Tricky Business, Howzat!, new Reality shows -and reveals a new Drama series in the pipeline. It looks as if an episode of David Attenborough’s Frozen Planet will air in Australia before being screened on the BBC in the UK. Viral-marketing campaign or illegally uploaded? Either way Dexter’s sixth season premiere is already out there. 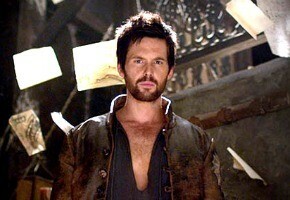 Axed: Brothers & Sisters, No Ordinary Family, V, The Event. 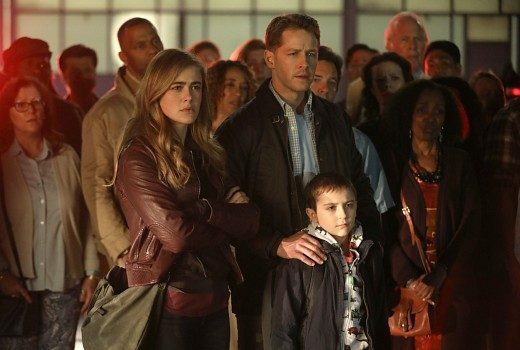 The axe also falls on Detroit 1-8-7, Off the Map, Mr. Sunshine, Better with You, Law and Order: Los Angeles, Outsourced, Perfect Couples.